AN iconic Aston Martin which was owned by Sir Paul McCartney at the height of Beatlemania is set to fetch a staggering £1.5m at auction. McCartney was just 22 when he bought the Aston Martin DB5 in 1964, which came equipped with a built-in Philips record player. The singer ordered the high-end motor having just finished filming A Hard Day’s Night and preparing to go on tour. 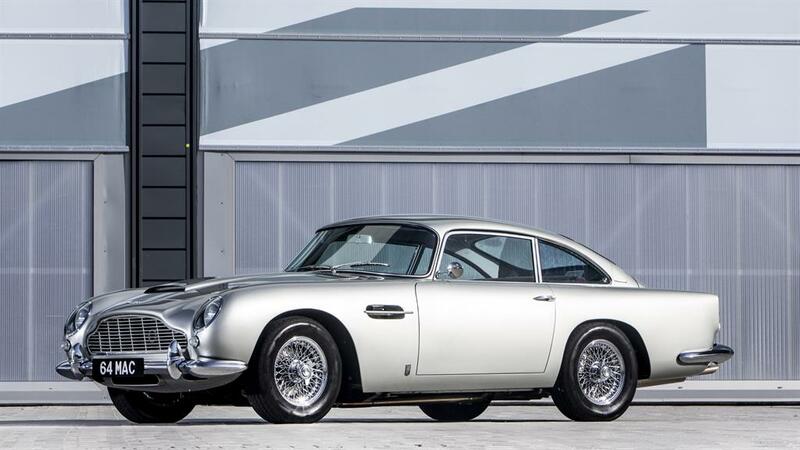 It was delivered on September 22, just a few days after the premiere of Goldfinger, where Sean Connery’s James Bond drove a DB5. 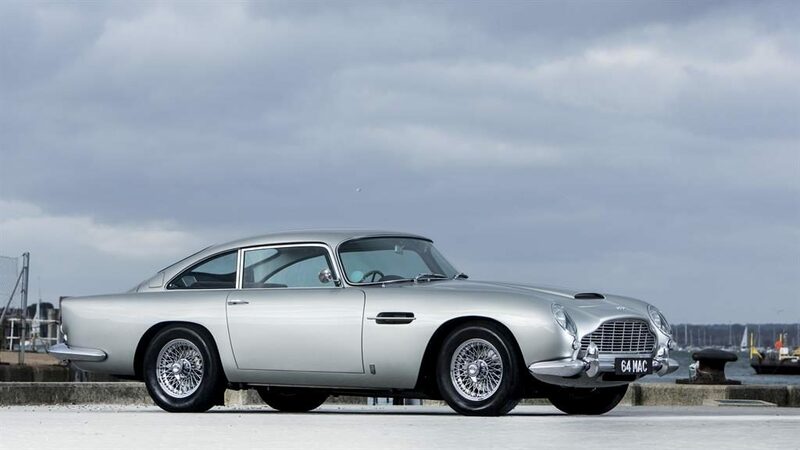 McCartney kept the Aston Martin for six years, racking up more than 40,000 miles. It was last sold publicly in 2012 when a collector bought it for £344,000. But now it is set to sell for more than four times as much when it goes under the hammer at Bonhams auctions in London. The car has undergone an overhaul since it was last sold and is now silver — like James Bond’s Aston — and the green interior has been replaced with red leather. The engine has also been upgraded with a more powerful 4.2-litre unit, giving it a top speed of more than 150mph. 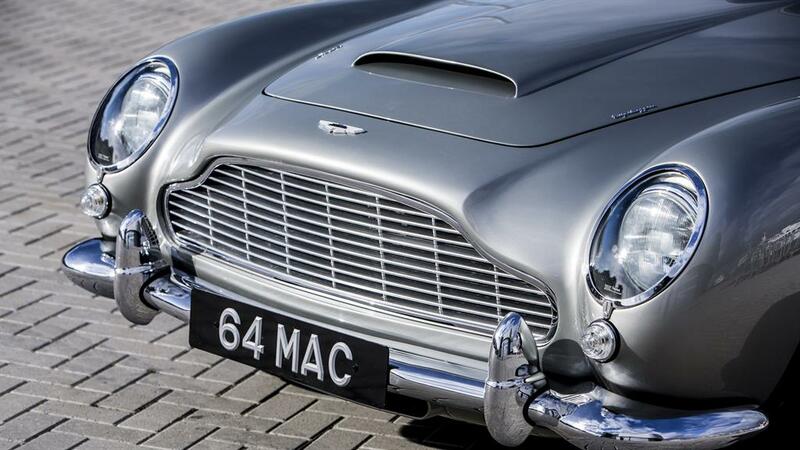 Tim Schofield, from the Bonhams motoring department, described McCartney’s DB5 as a ‘Sixties icon for a Sixties icon’. If the Aston Martin is too expensive for a Beatles’ fan looking for a car, then Bonhams is also selling Ringo Starr’s old 1966 Mini for a much more affordable price of around £120,000.